Do you grow strawberries for industrial processing? 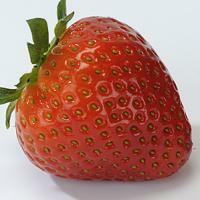 Neessen has strawberry plants that are particularly suitable for the industrial market. Key factors with respect to this market are a sweet flavour, red flesh and the ease with which the stems can be removed.